Very happy with the Service Department Steve was very patient with me answered all my questions, and got me in touch with the corvette specialist. They in turn went over the car and checked it thoroughly and advised me on what was needed and not. Brought my car in for service and they took it right away and fixed the issue quick. Great place to buy and service a car. I felt very comfortable working with Keith i did not feel pressured like i do with most salesman. 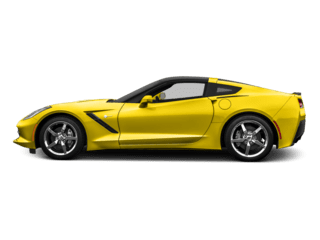 My wife and I was looking for a SUV for our daughter and came across Libertyville Chevrolet. Our salesman Drew Sims made our experience fantastic. Since we were more than 200 miles away, everything was done via phone and email which made the entire process painless. Drew even provided shipping options to us. We did not have to make the 200 mile drive to pick up the vehicle he had a delivery. 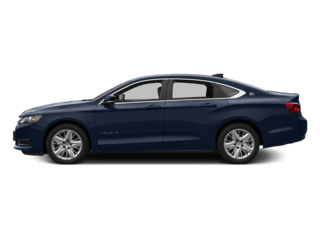 I strongly recommend Libertyville Chevrolet and especially Drew Sims if you I'm looking for a fair upfront price, fantastic service and no games. 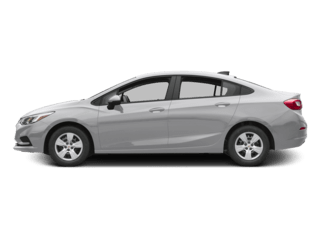 We Are Your Libertyville, IL New and Certified Pre-owned Chevrolet Dealership near Chicago, Lake Bluff, Grayslake, Wheeling, Arlington Heights, Glenview, Northbrook, North Chicago, Waukegan, Mount Prospect, Des Plaines, Schaumburg, Wheaton, Oak Park, Skokie, Elgin, Evanston. 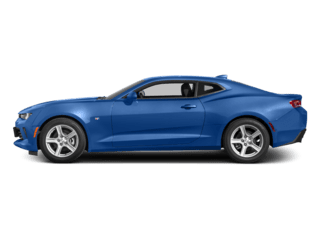 Are you wondering, where is Libertyville Chevrolet or what is the closest Chevrolet dealer near me? 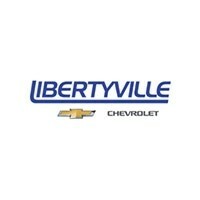 Libertyville Chevrolet is located at 1001 S Milwaukee Ave, Libertyville, IL 60048. You can call our Sales Department at (847) 892-1530, Service Department at (847) 383-0322, or our Parts Department at (847) 383-0322. 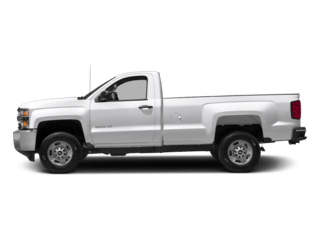 Although Libertyville Chevrolet in Libertyville, IL is not open 24 hours a day, seven days a week – our website is always open. 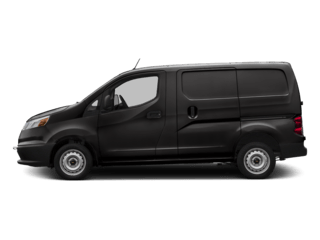 On our website, you can research and view photos of the new Chevrolet models such as the Bolt EV, Camaro, Caprice, City Express Cargo, Colorado, Corvette, Cruze, Equinox, Express Cargo, Express Cutaway, Express Passenger, Impala, Malibu, Silverado 1500, Silverado 2500HD, Silverado 3500HD, Silverado 3500HD CC, Sonic, Spark, SS, Suburban, Tahoe, Traverse, Trax or Volt that you would like to purchase or lease. 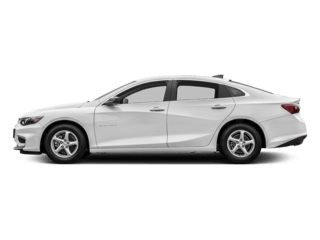 You can also search our entire inventory of new and used vehicles, value your trade-in, and visit our Meet the Staff page to familiarize yourself with our staff who are committed to making your visit to Libertyville Chevrolet a great experience every time. 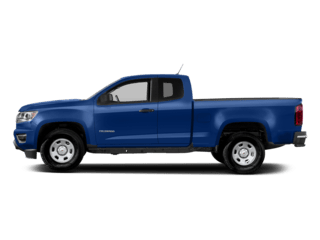 As a leading Chevrolet dealer near Chicago, Libertyville Chevrolet also has a wide variety of pre-owned cars, trucks, and SUVs for you to choose from. 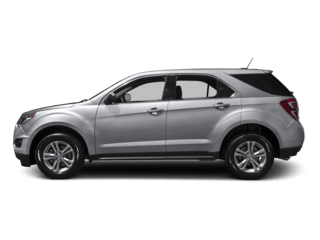 Each of our used vehicles has undergone a rigorous inspection to ensure the highest quality used cars, trucks, and SUVs in IL. 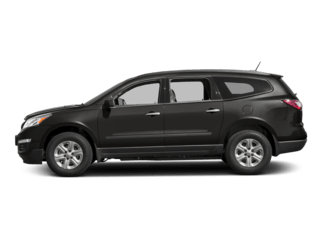 Stop by Libertyville Chevrolet or search our online inventory to find the used car, truck, or SUV that is right for you. 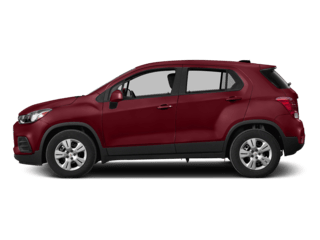 We have used cars, trucks, and SUVs for every need and budget. 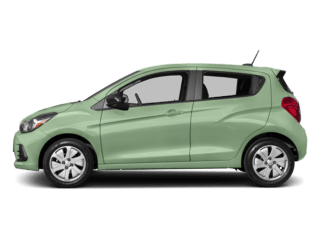 Our expert staff will work to get you in the vehicle you want for an affordable price. 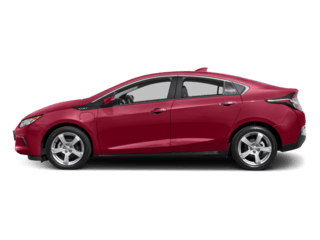 Visit our Libertyville Chevrolet finance page to get pre-approved today! The staff within our Finance Department is dedicated to putting you in the car you want, at a price you can afford. 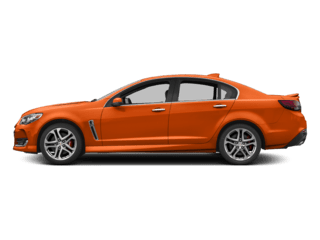 We also offer competitive auto leasing options for our customers who are not looking to purchase or finance a vehicle. 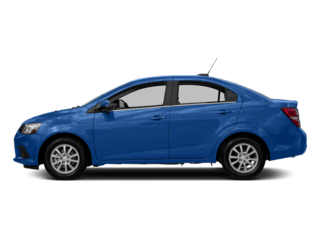 Whether you are looking to finance or lease your new Chevrolet car, truck, or SUV, our finance experts will work to arrange affordable payments for our customers. 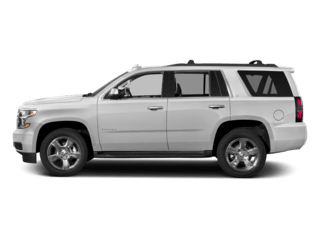 Our state-of-the-art Service Department here at Libertyville Chevrolet will keep your new Chevrolet vehicle or used car in excellent condition. The diagnostic equipment operated by our expert mechanics will detect any issues that may be occurring in your vehicle so that our Chevrolet trained service technicians can fix the problem right the first time. We offer all the auto services, maintenance, and parts you need to keep your vehicle running like new, even if all you need is an oil change. 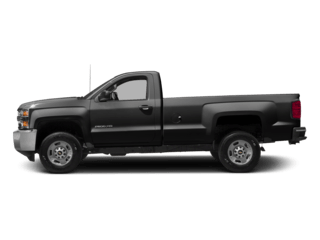 Visit our Service Department page to schedule a service appointment, or our Parts Department page to order parts for your new Chevrolet, or for more information about any of the services offered by Libertyville Chevrolet. 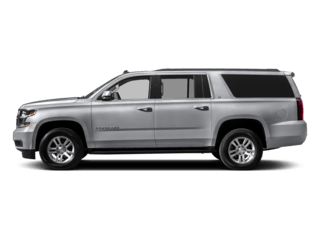 Serving Chevy Drivers Near Waukegan, Arlington Heights, Mchenry, Crystal Lake, Evanston, Schaumburg, & Hoffman Estates in IL.